Your role as an accountant is pivotal to your organization, yet you may find yourself bogged down by spreadsheets, manual data entry and error-prone reconciliation exercises. In an effort to improve your current accounting processes, you’ve begun researching integrated accounting, investment management and reporting solutions. You and your team have likely drafted a specifications list — a flexible General Ledger, bill pay functionality, partnership accounting capabilities — but how do you know which questions to ask? 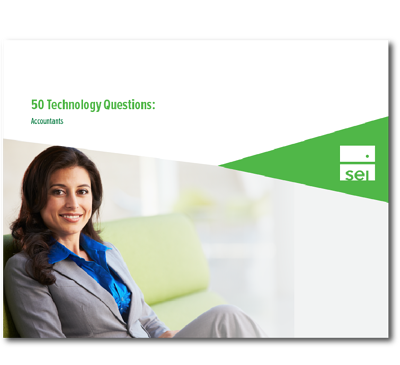 Download our 50 Technology Questions for Accountants Guide to know the questions that will help you measure the full breadth of a wealth management solution's accounting capabilities.